When you are looking to complete some at-home auto maintenance or want to upgrade your Toyota near Augusta, GA, you'll want to use genuine Toyota parts. 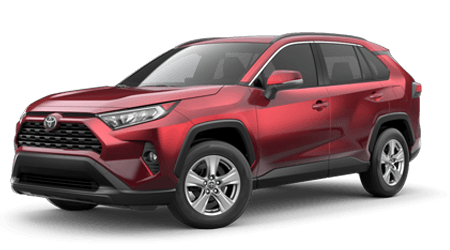 Here at Bob Richards Toyota, we carry a full line of authentic Toyota components and accessories for your Toyota vehicle. You can shop our parts department online or over the phone from nearby Aiken, SC; or, stop by our dealership in North Augusta, SC for an in-person shopping experience at our customer parts counter. We welcome you to contact our Toyota parts specialists or place your parts request online below, and we'll work to get you the right parts at driver-friendly prices! The Bob Richards Toyota parts center staff invites local drivers from nearby Augusta and Evans, GA and beyond to place a parts request online now. 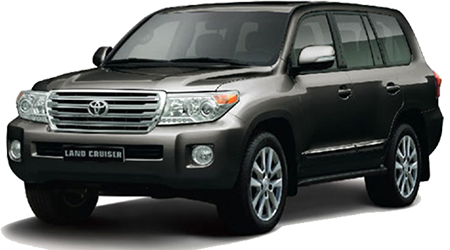 Fill out the form below with your contact details and your vehicle's information like its year, make, model and trim level, as well as any information about the parts you are after, including a part description or the Toyota part number if you happen to know it. You can also let our team know if you would like your new Toyota parts professionally installed at our dealership's on-site service department by trained and certified technicians. When you request parts pricing with no obligation, one of our parts associates may contact you if we have any questions or offer a range of options that may suit your parts needs. Place your Toyota parts request now and let our team go to work for you!